Our Personal Training and Classes can transform your body & your life! Our experienced trainers custom tailor a progressive program to help you reach your full potential and exceed your goals. Achieve Fitness Studio offers a variety of fitness classes for all levels, including boxing, TRX, and weight lifting classes to name a few. Small group training is designed to give you the elements of private training, giving you a maximum workout in a semi-private setting. We will work with you to examine all the factors that may be holding you back from achieving your fitness goals. 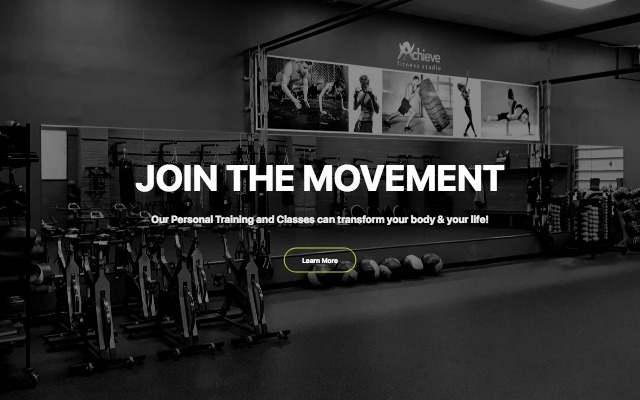 Achieve Fitness Studio offers a variety of membership and class drop-in opportunities. Drop in on a single class of your choosing! Attend 10 classes of your choosing! Attend 15 classes of your choosing! Unlimited classes for three months! Unlimited classes for six months! Unlimited classes for an entire year! Achieve Fitness trainers stay on the leading edge of fitness education and techniques to create innovative experiences that evolve with you. Michael is a certified Les Mills Body Pump instructor. Kimberlie is a Certified Boot Camp Instructor. 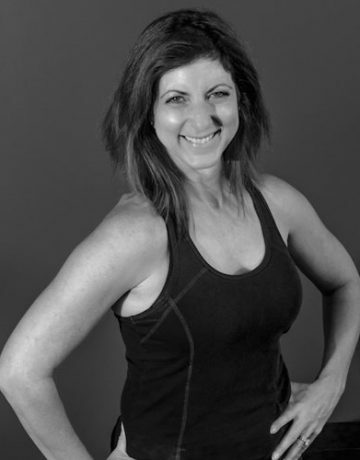 Charlotte is a certified Bare Fitness (IFTA) Instructor. Success stories from Achieve Fitness clients!